The Honor of a Lifetime!!!!! 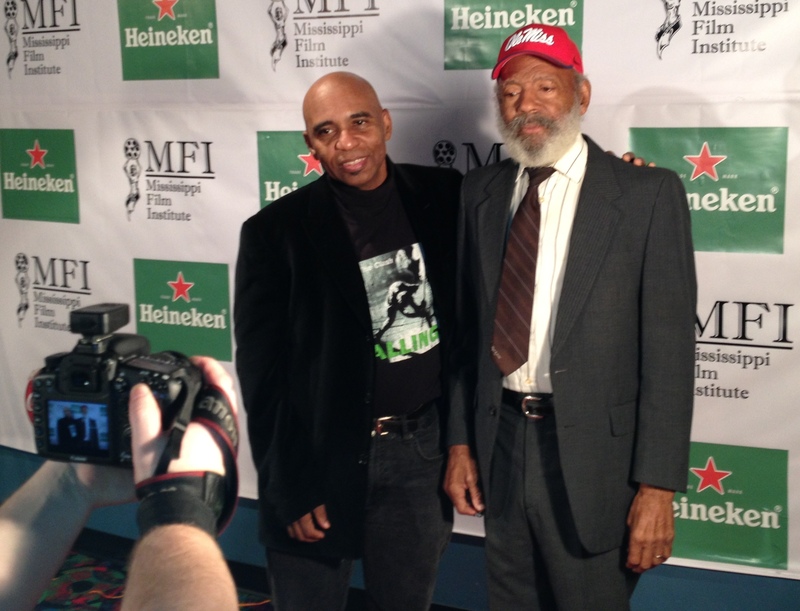 I just met civil rights icon James Meredith tonight at the Mississippi International Film Festival!!! Wow!! !